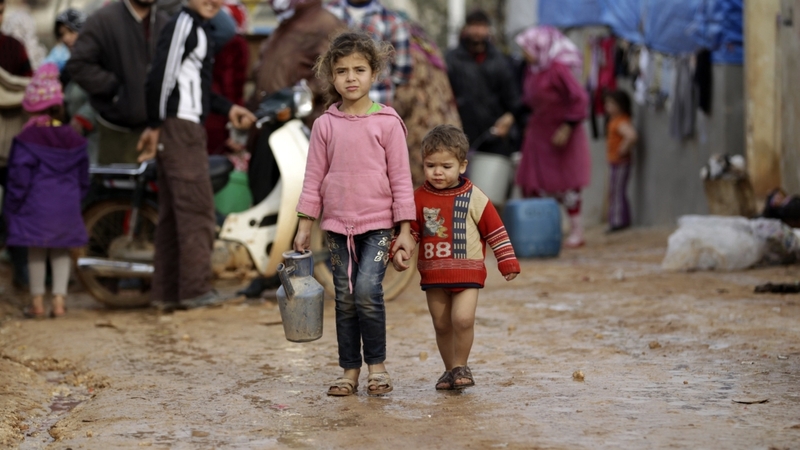 The work of the Euro-Mediterranean Human Rights Monitor involves the mere act of observing, documenting and reporting human rights violations across the MENA region and Europe, while doing its best to draw the attention of decision makers and concerned parties locally, regionally and worldwide to the suffering of people in the region, particularly those in conflict-fueled areas. Reporting violations and implementing projects empowering women and youth, the organization’s aim is to educate people, particularly youth, about their rights under domestic and international laws, so they can stand against oppression, amend unjust domestic laws and mobilize to bring an end to human rights violations in their communities, whether brought about by governments, officials, militias and armed groups, or individuals. 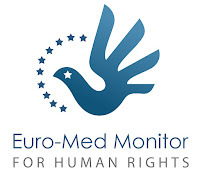 The big picture Euro-Med Monitor aspires to create is a culture of human rights and dignity taking root in every aspect of social life in the MENA region, with oppression and violations long buried and forgotten. As a network linking youth associations in different countries, the IYF could help Euro-Med Monitor extend its professional network worldwide, thus promoting cooperation among youth, as well as among youth organizations for the betterment of youth status in the MENA region. Gaining accreditation from the IYF will also help the organization connect with the IYF Country Teams, volunteers and leadership as well. IYF accreditation will also be of great use, as Euro-Med will be able to receive member-exclusive access to abstracts, publications, virtual seminars, online courses and other programs that will add value to, strengthen, and widen the scope of its work at the same time. Further, the organization could also always ensure compliance with the UN Global Goals, giving insight and helping in their inclusion within the youth and women projects we implement in conflict- and post-conflict work areas. In light of the post-Arab Spring conflicts spanning many areas in the MENA region, as well as the resulting refugee crisis and the day-to-day stark violations of basic human rights, a group of European and Arab young men and women felt the urgent need to stand against oppression and to help their communities, of which the youth forms the majority. To do so, they have established an independent, nonprofit youth-led and -staffed human rights organization in 2011, with a special focus on refugees, women and victims of armed conflicts. The work of this organization has been to observe and document human rights violations, while also mobilizing on many levels – grassroots, UN bodies, parliaments, governments and other concerned parties- to bring perpetrators to justice, and redress for the oppressed. The organization is based in Geneva, Switzerland, which allows for easy access to international bodies, while also having regional offices and representatives across the MENA region and Europe. The most significant and productive of these offices are present in conflict zones. 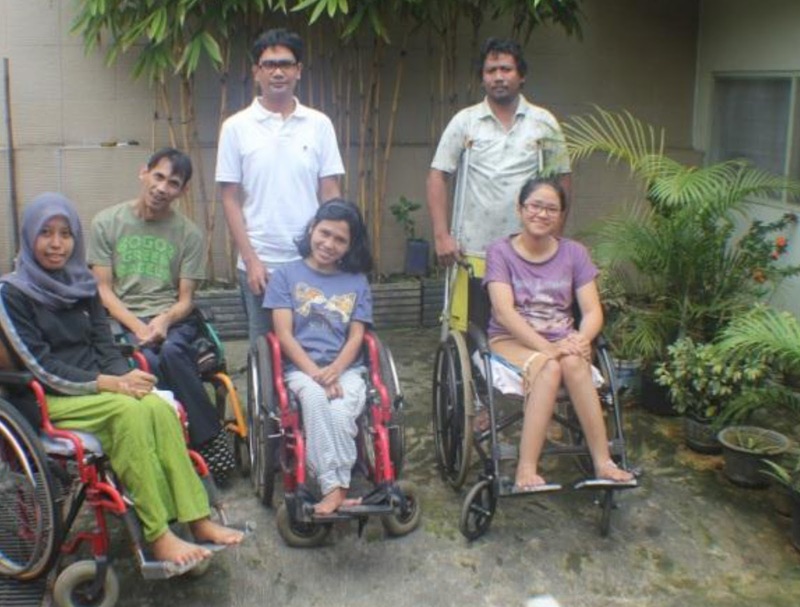 Ever since Euro-Med Monitor was established, the nonprofit organization has been enduring many challenges. These include stereotypes, the lack of proper funding, social constraints and the life-threatening presence in conflict zones, to name a few. To counter these challenges, Euro-Med Monitor has managed to secure funding through crowd funding campaigns, NGO funding and individual donations. Thanks to the sincere dedication of its youth staff and volunteers, the organization has grown in scope and size, maintaining an always-improving quality for the work produced. It has also formed partnerships with international and local human rights groups and supported dozens of universities and legal centers, and has been able to achieve well-earned successes in many projects aimed particularly at youth development and empowerment of women as well. Such projects include We Are Not Numbers, a storytelling platform for refugee youth; Training-Mentorship-Production, a youth employment project for university students and recent graduates in the field of human rights; Women’s Leadership Incubator, a project for women empowerment in marginalized areas; Summer School on Armed Conflict and Human Rights, a project that provides theoretical and practical training in IHL concepts, moot trials, and concepts of occupation and internal armed conflict, among others.